Mouser Electronics has launched a new Wireless Charging Technology site. 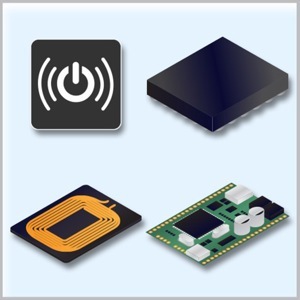 The site offers a detailed overview of the rapidly evolving technology and helps designers identify the ideal wireless charging semiconductor and passive components – as well as development tools – to put a charge into their next design project. Wireless inductive charging devices follow the Qi (pronounced "Chee”) global wireless charging standard, developed and licensed by the Wireless Power Consortium. Products that carry the Qi logo on their packaging are interoperable, allowing consumers the freedom to charge any Qicompliant device in wireless charging range of any Qi charger. The adoption of the Qi wireless charging standard enables OEMs and third party developers to design and manufacturer Qi-compliant devices and accessories.